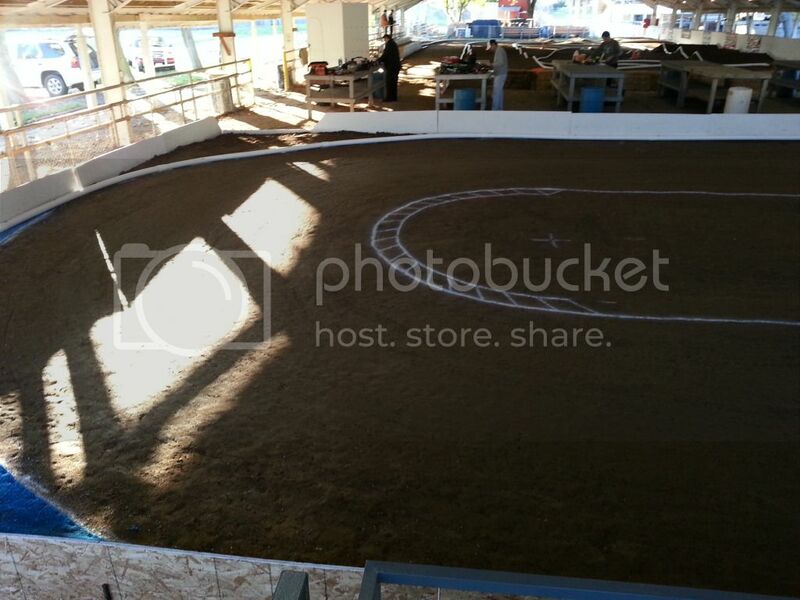 We are having an oval Series starting this Friday December 21st. It will be a 4 race series going into March. There will be 1 throwout. I will make the flyer tonight and post the dates/other info. Right now we will be running on Friday nights for the series as well as weekly club racing. I hope to see everyone out this Friday night! Bring the heaters!!! 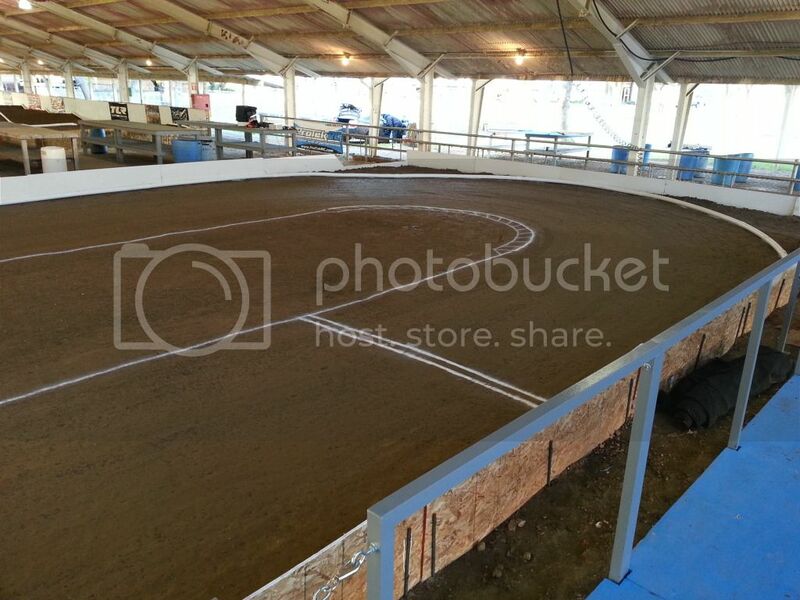 Oval results from our 1st indoor race are posted. Thanks to everyone that made it. Track was fun and had pretty good grip with little to no tire wear. Rumors I've heard, either of these true?? Hopper have kraig put it on the schedule Im there! Incorrect. Kraig will be running the oval race this coming Friday night! Steve, Hopper said no race this week until he gets back from Open Wheel. Is dirt oval on for this Friday? the 14th? Thanks to all at DRC for the best racing ever. If you like the vid please Subcribe,like,share,coment. It all Free. want to say ty to hooper & his mom & dad for the great food also to joe ( mr.dirt) reyes for a super fun track. it was alittle chilly but the racing was hot. I plan on going back soon. We are very excited about the new oval! Thank you guys for coming out last night and helping us run the track in. 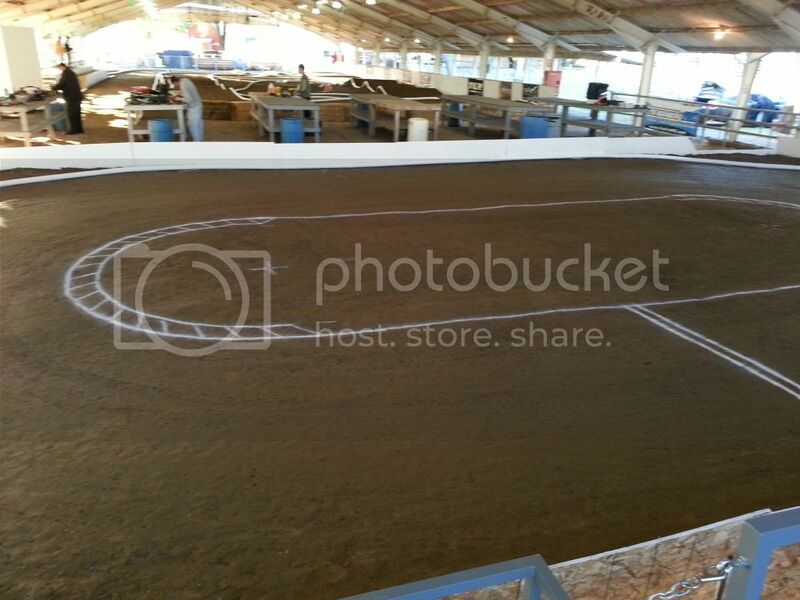 Track looks real good and will provide some awesome racing for sure! So when I got there I threw a set of golds all the way around and didn't change anything from LSR the weekend before. My car is at 11mm ride height and seemed to be ok like Badboy said. I think I will run a little more height in the car and look forward to tonight. I went to a softer left rear spring on the second run to help the car rotate out of the turn because it was pushing up when it did grab full traction. The track was best after a mist of water and the car really hooked up. This is not a horsepower track in my opinion but it never hurts to have it on tap. 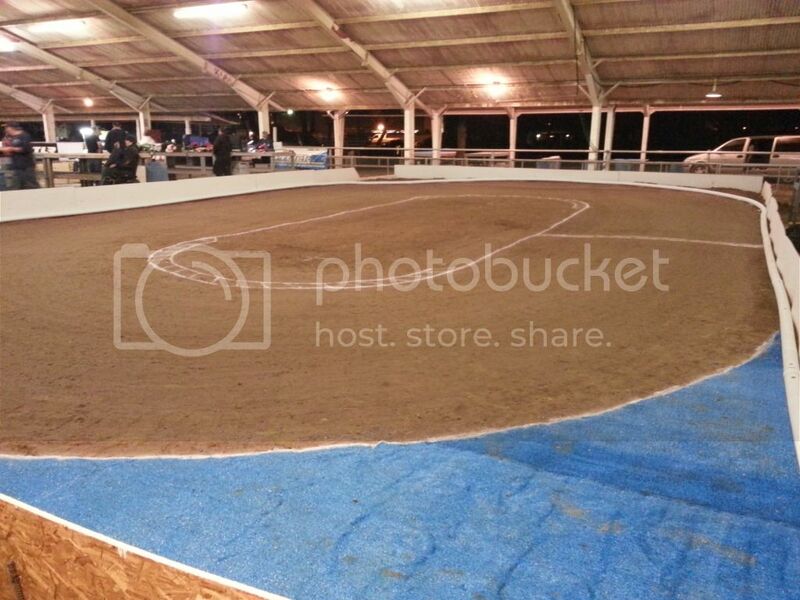 The track is a full on bullring and should provide some close racing. Thanks to everyone at delta for making this happen. Tires - I tried pinks, magentas and purples all worked really well the clay is grippy. Big tires work too 70mm/dia.. gives good side bite. Surface is wet/damp clay I tried no grooves, vertical groove s and vert/ horizontal mix The best seems to be vertical grooves. Me and Steve Slaney were having fun dicing it up.. He was running golds and seem hooked up..
Make sure you keep your ride height up. 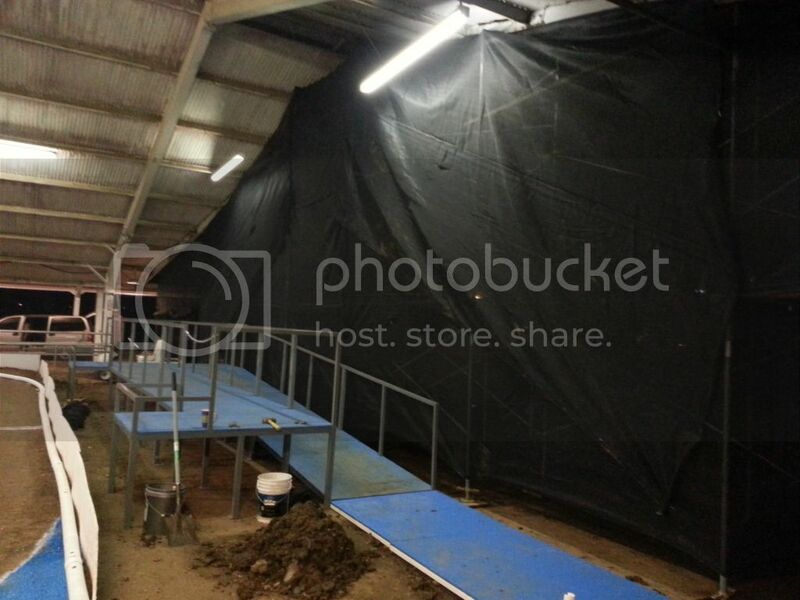 Check out the sweet wall thats up to block wind and rain on the drivers stand!! !